Promoting your business online in today's short attention span theater isn't easy. Even those companies that occupy the niche market space face stiff competition. Merely advertising or sending out promotional emails no longer cut it. If you want to stand out from the crowd, an effective content Marketing strategy is a must. 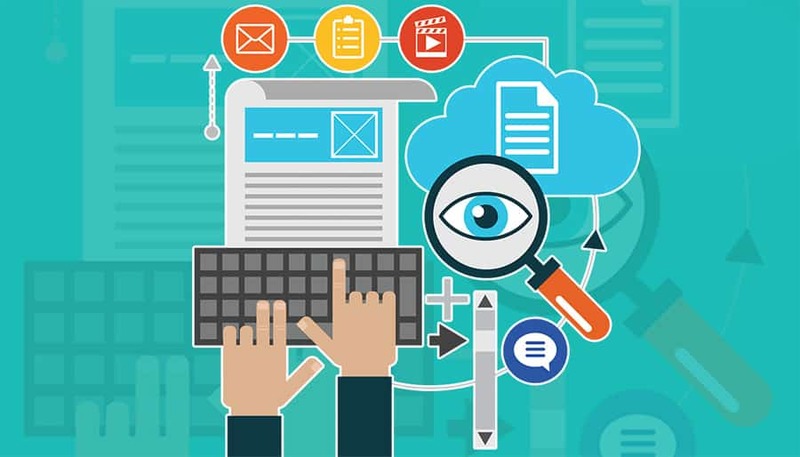 Developing and executing an effective content marketing campaign takes some work, but it will be well worth it with the benefits your business will gain. Producing more, higher-quality content will increase your perceived authority, expertise, relevance, and trust of your site. When your content gets more inbound links from external sources, your Domain Authority rises. A Higher Domain Authority directly relates to higher search rankings. The primary reason to create content is to engage, inform, help, and bring value to your audience. Once you’ve taken care of this, you can use the remaining space to pitch your products or services. When done right, this can lead to an increase in your conversion rate. The people that are reading your content are building an impression of your brand. When they are looking for helpful, informative, and enlightening information, they’ll think more highly of your brand. They will also see you as more trustworthy and an established leader in the industry if your content shows up on external sources or the social media newsfeeds. The only thing that content marketing will cost you is time, and it offers compounding returns on your minimal investment. You'll start to see growth after the first couple of months, and after a few years, you could see gains that are quadrupled your initial investment. Content marketing is safe and inexpensive and is available for anyone in any industry to utilize. The sooner you start investing your time in a solid content marketing campaign, the sooner you'll begin to see results. No matter what you are looking to achieve, whether its higher conversion rates, increased traffic, or a genuine relationship with your customers, there’s no reason not to include content marketing in your overall marketing strategy. The post Why Utilizing Content Marketing Will Benefit Your Business appeared first on Theme Circle.